The UI has seen a sharp decline in enrollment of international students in the past year. The University of Iowa has seen a 14.2 percent decrease in international-student enrollment from fall 2016 to fall 2017. According to a report for the state Board of Regents, which the regents discussed during their October meeting in Cedar Falls, UI international-student enrollment has fallen 14.2 percent, from 3,640 to 3,124 students in the last year. Of the 516 fewer international students, 407 of those students come from China. Total international student enrollment from the three regent universities — Iowa State University, the University of Northern Iowa, and the UI — has decreased from 10.4 percent to 9.7 percent, said Jason Pontius, the regents’ associate chief academic officer, in his presentation about the fall 2017 enrollment. 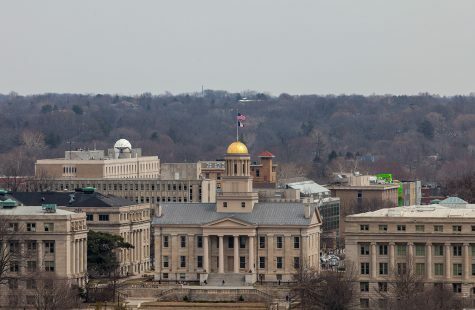 Dean of the UI Graduate College John Keller said part of the decline could be attributed to issues with expectations for international students, including an incident of academic misconduct by a student from China. “We suspect that might have had an impact back in China at home institutions there in sending students here at the undergraduate level,” Keller said. 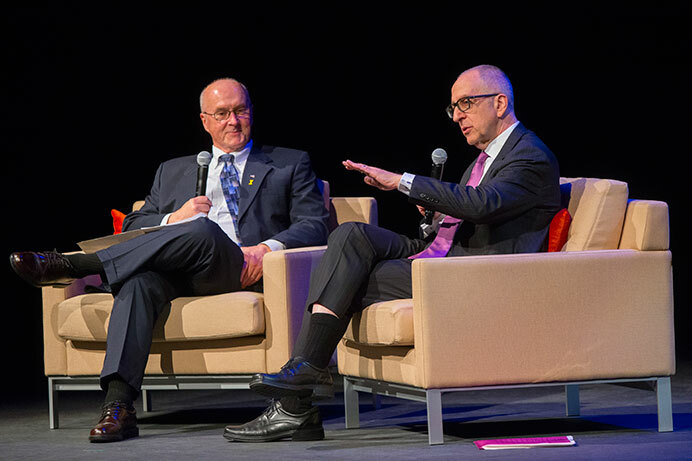 Keller also said the UI was expecting more students from China who were admitted to the UI would enroll, but those students decided to go to other institutions. He said part of that is the typical flux an institution may see in admissions. Lee Seedorff, the senior associate director for UI International Student Services, told The Daily Iowan in an email it is hard to determine why international student enrollment is declining, noting many students who decide not to attend the UI do not provide feedback. Seedorff did say the 2016 presidential campaign and election, which occurred around the time students were applying to the UI, could be a factor in why students chose not to attend the university. Another reason for the decline in international enrollment, Seedorff said, could be the executive orders signed by President Trump regarding travel bans, which may have concerned some international students, though there is no way to confirm that is the reason. “Others may receive more scholarship support elsewhere, or be admitted to a school with a higher international ranking,” Seedorff said. The UI has been working to make campus a more welcoming environment through the “You Are Welcome Here” campaign, summer orientation programs for international students, and through the “Friends Without Borders” program, which has seen a record number of student participation. 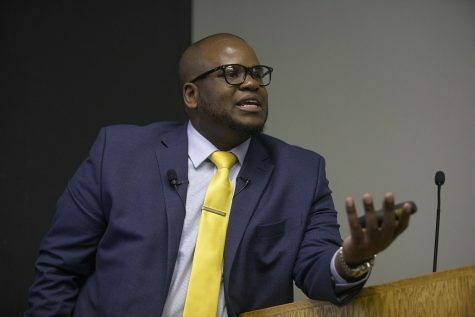 To continue this, Seedorff said, a collaboration between International Student & Scholar Services and the Center for Student Involvement and Leadership will be a focus this fall to encourage more international-student leadership on campus. 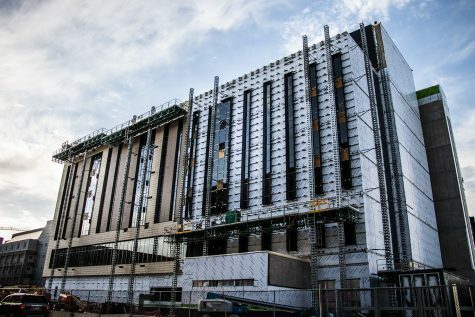 “… For us, the focus isn’t just on having international students here on campus, it is on creating opportunities for everyone to benefit,” Seedorff said. UI Vice President for Student Life Melissa Shivers told the DI in September that as international-student enrollment declines on many campuses, she hopes the UI will continue to discuss why it is a good place for students to attend.